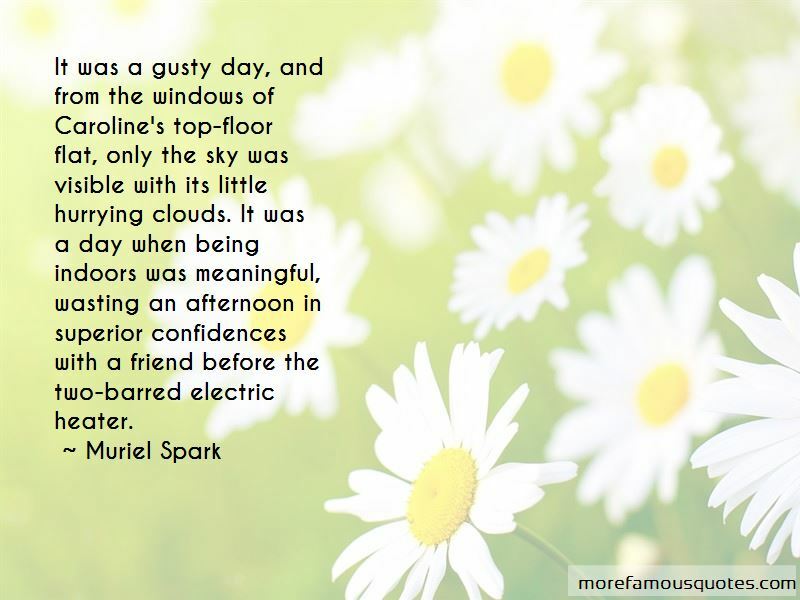 Enjoy reading and share 10 famous quotes about Being Indoors with everyone. “So what are you thinking?" I asked. she generates more energy than most people, and she'd been sitting indoors most of the day. "Behave yourself," I said, pulling her hood over her face. "Help! I'm being oppressed!" she yelled through it. "Call the Equality Commission." The stroller girl gave us a sour look. “Amal: It isn't sad. When they shut me in here first I felt the day was so long. 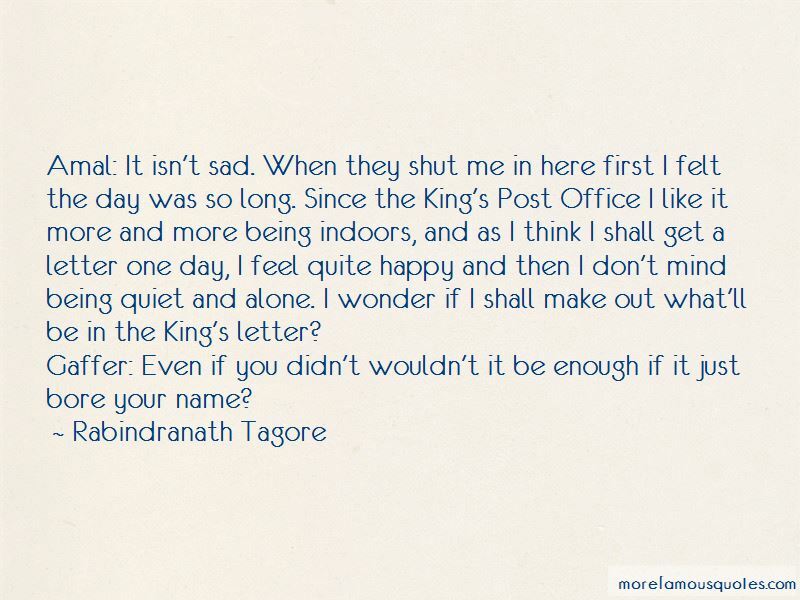 Since the King's Post Office I like it more and more being indoors, and as I think I shall get a letter one day, I feel quite happy and then I don't mind being quiet and alone. I wonder if I shall make out what'll be in the King's letter? “A generation of children is not only being raised indoors, but is being confined to even smaller spaces. 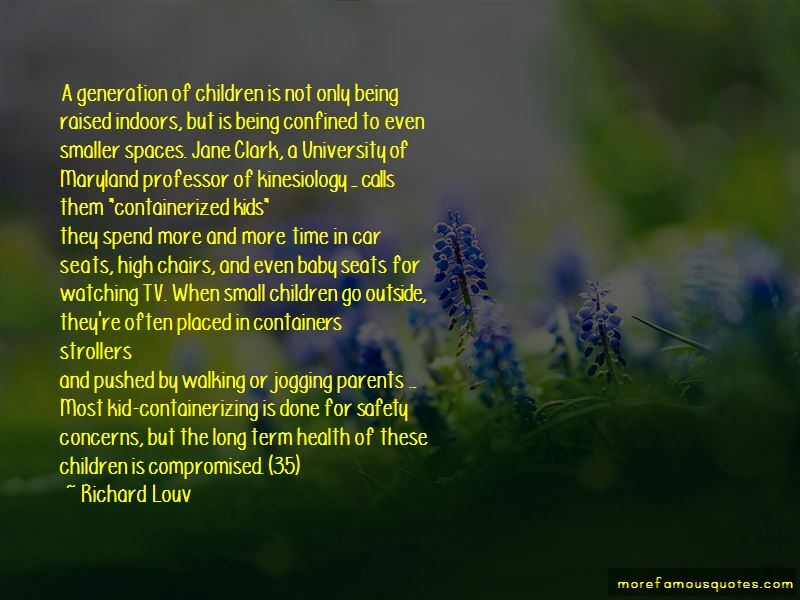 Jane Clark, a University of Maryland professor of kinesiology ... calls them "containerized kids"
Want to see more pictures of Being Indoors quotes? 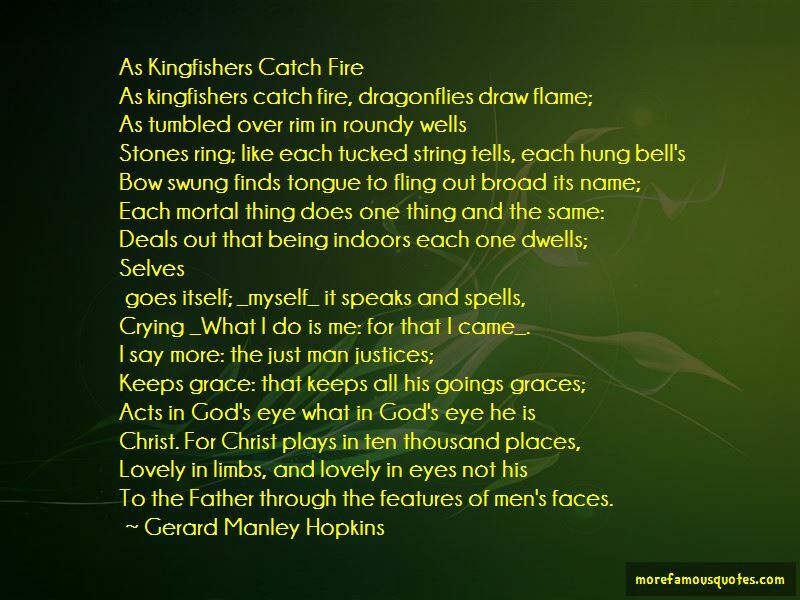 Click on image of Being Indoors quotes to view full size.